Due to a lack of detailed government policies and a shortage of school nurses, some teachers are faced with the responsibility of caring for students with severe food allergies and illnesses. Original artwork by Aubrey Roskoskey. Early education instructor Dayle McLeod was prepped this fall to begin her new position as Head Start’s lead teacher at Potterville Elementary School in Potterville, Mich. With six years of professional experience under her belt, she knew just how to ready her classroom for her newest batch of preschool students: Her lesson plans were organized, her classroom supplies purchased, her bulletin boards constructed. She was prepared for everything — or so she thought. Not long before the first day of class, McLeod was informed she would be responsible for a student with maple syrup urine disease, a rare genetic disorder in which the body cannot break down certain proteins. Potterville Elementary School teacher Dayle McLeod creates classroom decor for her students. Before the start of this school year, McLeod was informed she would be responsible for a young student with maple syrup urine disease, a rare genetic illness. Photo by Erica Marra. In addition to caring for the rest of her classroom, McLeod learned she was now responsible for meticulously monitoring the student’s diet. McLeod isn’t the only educator responsible for monitoring students with food illnesses or allergies. FARE, a national food allergy research and education organization, reports 5.9 million American children experience food allergies – nearly two in every classroom. 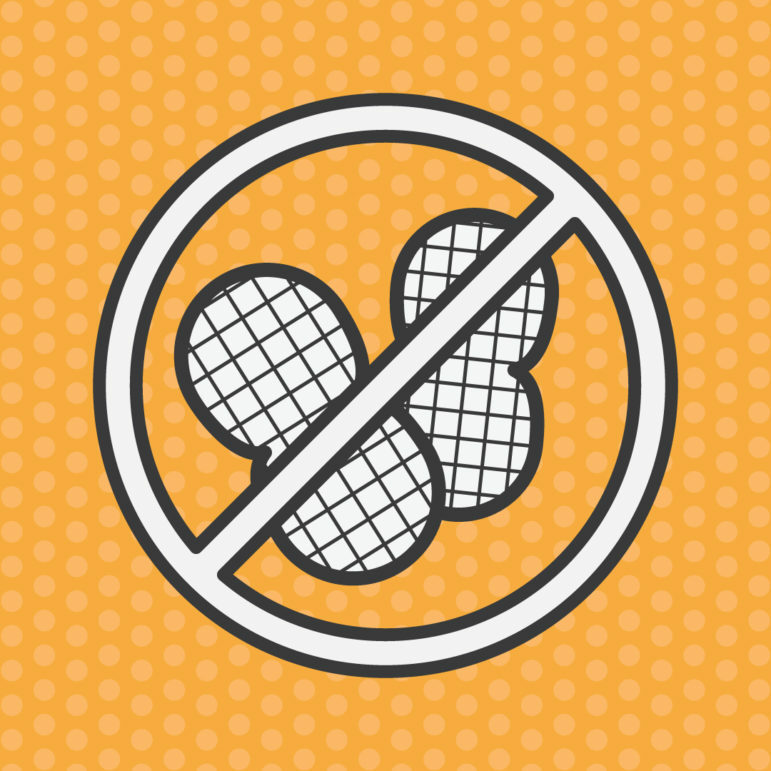 Of those children, 40 percent have experienced a severe reaction such as anaphylaxis. Because food allergies and illnesses typically lie on a spectrum, some students’ cases require more careful supervision than others. In 2004, the Center for Disease Control and Prevention established the Child Nutrition and WIC Reauthorization Act, mandating all United States schools develop and implement local school wellness policies in an effort to “create supportive school nutrition and physical activity environments”. These wellness policies are required to meet a few minimum needs regarding food marketing and nutrition promotion, though none of the requirements pertain specifically to allergies or illnesses — that, instead, is left up to individual school districts. Michigan’s response to the 2004 act was the publication of the Michigan State Board of Education Model Local Wellness Policy, which, similar to its parent policy, contains no specific language regarding food allergies or illnesses. Rather, the state offers guidelines for district staff to implement their own allergy policies. Additionally, the lack of another educational resource, school nurses, poses issues for both food allergy and illness prone students and their educators. According to data published by the Michigan School Nurse Task Force, Michigan ranks worst in the nation in terms of school nurse employment, with an average ratio of 4,411 students to one nurse. Deanne Kelleher, a registered dietician nutritionist and instructor in MSU’s Department of Food Science and Human Nutrition, explained this lack of school nurses in Michigan schools can place more medical responsibility on teachers. Jenny Gallo is a self-described “homeschool mom” of four from Laingsburg, Mich. Her youngest son, Christopher, has a severe peanut allergy in addition to an anaphylactic wheat allergy and sensitivities to soy, egg and MSG. Though Gallo was confident in her decision to homeschool all of her children, she said that even if public or private school was an option for Christopher, she would “definitely not” have chosen that educational path for him based on his medical needs and maintaining her peace of mind. All factors considered, Gallo said whether or not government mandated policies or school nurses are in place, students with conditions like her son’s shouldn’t have to become the burden of teachers with many other tasks on their plate. Note: At the time this story was written, Dayle McLeod was employed as Head Start’s lead teacher at Potterville Elementary School. 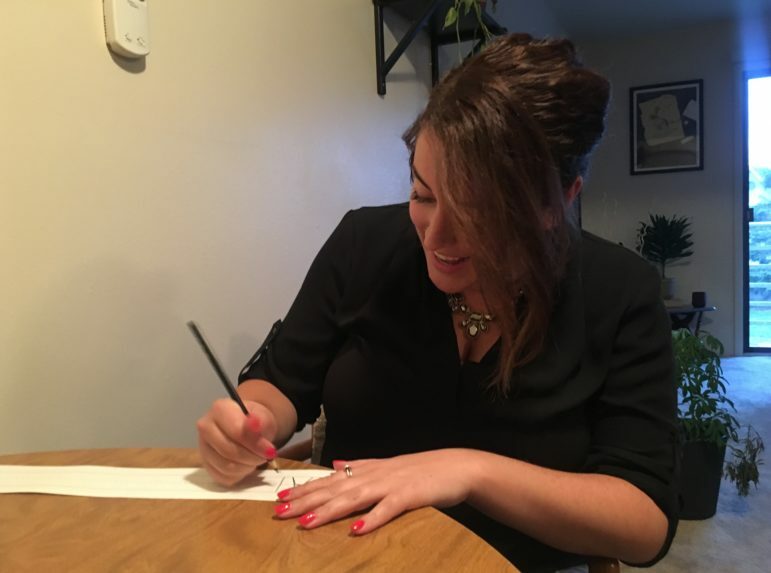 As of December 2017, she has left her position at Head Start and is now employed as the lead infant and toddler teacher at Gretchen’s House Child Care Center in Ann Arbor, Mich.
Erica Marra began her collegiate career as a journalism major at Michigan State University in 2014. Since then, she has worked in radio, documentary film, and the entertainment industry. Single-sport specialization among young kids is on the rise. According to a March 2017 study by the American Academy of Orthopaedic Surgeons, 45 percent of high school athletes said they only play one sport. This percentage has gone up drastically in recent years. Projects products by students enrolled in the Spartan Newsroom class (JRN 400) in the School of Journalism at Michigan State University during 2017. In 2002, President George W. Bush signed the No Child Left Behind Act, marking the first major reform of the Elementary and Secondary Education Act since President Lyndon Johnson increased the role of the federal government in education in 1965. The law Bush signed created an emphasis on testing to hold schools accountable. The Spartan Newsroom explored the wide-ranging impacts of federal standards on today's public education system.